Construction at Chicago O’Hare’s Terminal 5 has begun, the new project is expected to increase terminal capacity by 25 per cent, creating a more seamless journey. 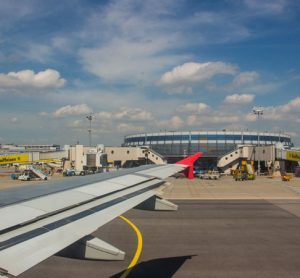 The Chicago Department of Aviation (CDA) has begun construction on the first phase of a significant expansion of Terminal 5 at O’Hare International Airport, which will provide ten new much needed gates. 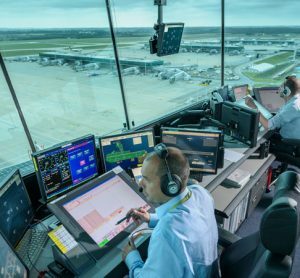 Muller & Muller, Ltd (M2) and HOK are leading the design of more than 300,000ft2 of new space in Terminal 5. This will be the terminal’s first major expansion since it opened in 1993 and will allow O’Hare to welcome more travellers. The Terminal 5 expansion is a key component of the O’Hare 21 programme, a comprehensive effort by the City of Chicago and the airlines to modernise one of the world’s most-travelled airports. 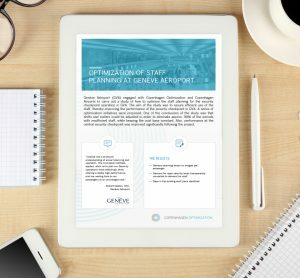 The Terminal 5 project will increase the terminal’s capacity by 25 per cent, adding new gates and upgrading existing gate sizes to accommodate the larger aircraft increasingly used for international flights. 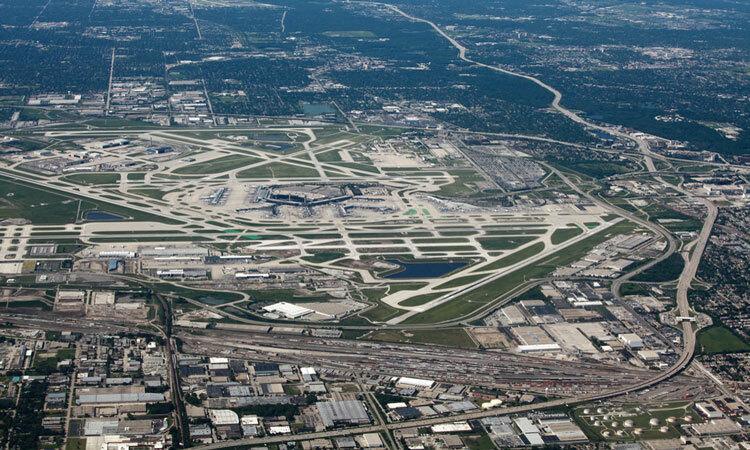 The Terminal 5 expansion will also enable further redevelopment projects at O’Hare. The first phases of construction will include adding a new pavement east of Terminal 5 and relocating facilities to allow for the construction of new gates. Terminal 5 currently accommodates the majority of O’Hare’s international travel, serving passengers from more than 45 countries and over 260 destinations. As renovations continue, Delta Air Lines and the SkyTeam Alliance will be relocated to Terminal 5. This renovation and expansion project will open up the terminal to amenities and services provided in other areas of the airport, improve airline clubs, shopping and dining experiences, enhance passenger comfort and make it easier for passengers to navigate through the terminal. The design will future-proof gates to accommodate new and next-generation aircraft, like Boeing’s Dreamliner, as well as smaller domestic jets. 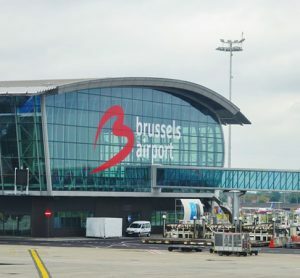 The extension will be designed so that gates can accommodate wide-body aircraft, but they can also be converted to narrow-body positions as the terminal is re-purposed. To minimise the impact on travellers, airlines and businesses currently operating in the terminal, construction will follow a phased approach.